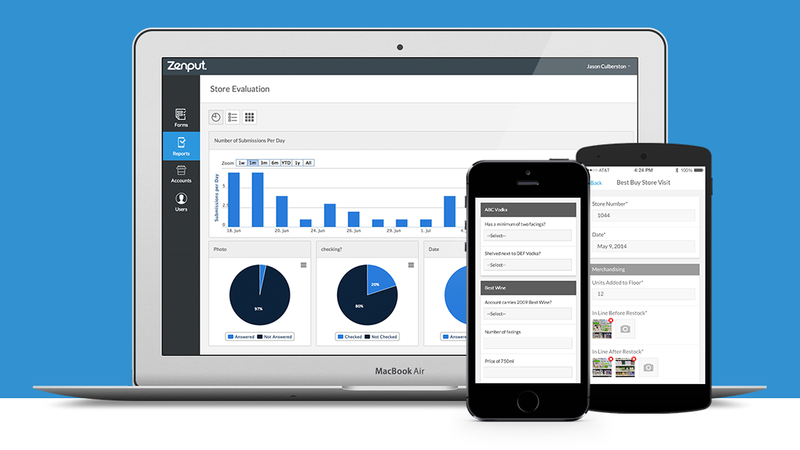 Zenput is an easy to use mobile platform that allows your to create, assign and track tasks being completed by field employees. Hi there! Are you looking to implement a solution like Zenput?